Possibly, you may have never had a dentist or even a medical doctor talk with you about nutrition, as I will on our first appointment. Nutrition is at the core of everything your body does for you. From health to sickness, from energy to lethargy, from happiness to depression – the necessary nutrients your cells receive or do not receive affect everything about you. If only one cell in your body is deprived, it slowly affects the rest of you. By making improvements on a cellular level, you can eventually make improvements in dental and gum health, along with your overall health and well-being. It starts with the decision to change your lifestyle to improve your health. 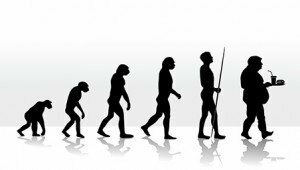 As a periodontist, I will help you understand how evolutionary nutrition affects your gum health. My goal is to improve your nutrition so that I can effectively treat your gum disease. Today’s cutting-edge technology for the treatment of gum disease is Laser Periodontal Treatment™. The treatment is called LANAP® (Laser Assisted New Attachment Procedure), which does not require cutting with a scalpel or stitches. Patients are getting better clinical results than traditional gum surgery, along with bone growth and practically no discomfort. 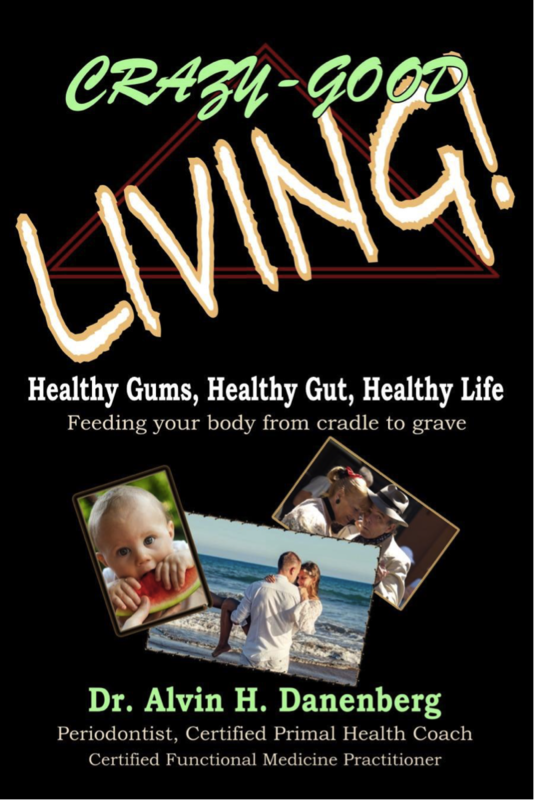 By giving your body the nutrition it needs and ridding it of the destructive bacteria causing gum disease, you and I can help create a stable foundation so that you can maintain a healthy mouth for the rest of your life. This stable foundation will become the healthy platform upon which your mouth and smile can be restored.